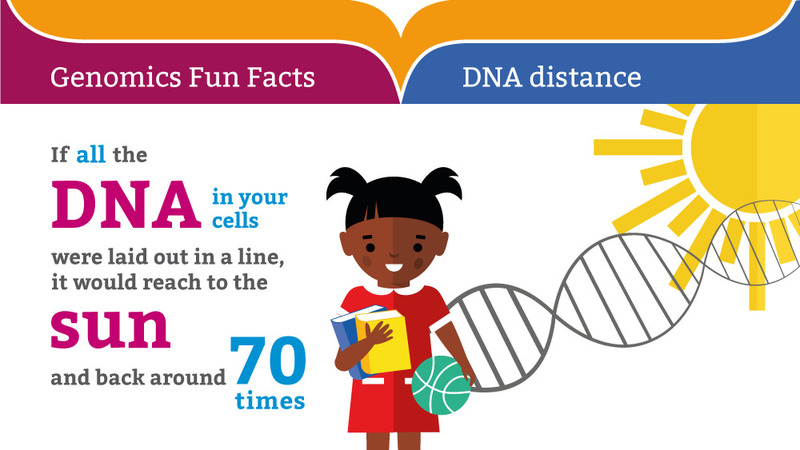 Rosalind Franklin Facts For Kids | Cool Kid Facts . Rosalind Elsie Franklin was born in Notting Hill in London in July of 1920. She grew up in an upper middle class Jewish family. Reportedly, it was clear that she was very intelligent even as a young girl. In fact, Franklin had already known by the age of 15 that she was going to pursue an education and career in science. She attended the North London Collegiate School and did very well in her science courses, as well as her other subjects. 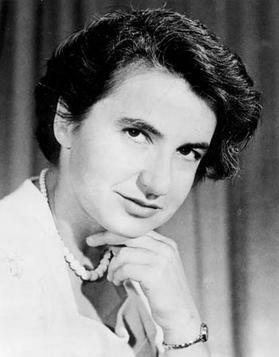 In 1938, Rosalind Franklin became a student at Newnham College of the University of Cambridge in England. She majored in chemistry, and earned her bachelor’s degree in addition to Second Class Honors for her studies in 1941. After that, she began working as a research assistant at the British Coal Utilisation Research Association. The work that she conducted there on the absorbency of coal became the foundation for her dissertation that earned her a doctoral degree in 1945. By the following year, 1946, she earned a position at Paris’ Laboratoire Central des Services Chimiques de l’Etat. There, she worked with Jacques Mering on X-ray imaging. This was the foundational education that led to her discovery of the structure of DNA. In studying X-rays, Franklin was the first person to discover that they could be used to take imaging of crystalized solid matter. In 1951, working at King’s College in London, she and John Randall used her X-ray techniques to image DNA structure. Rosalind Franklin and her assistant Raymond Gosling made the discoveries when reviewing the images that DNA had a double helix structure. Their photo, which was later referred to as Photograph 51, was the primary evidence for the new understanding of the DNA structure. Franklin herself was the person that put in 100 hours of photograph exposure and refining to get the image. Unfortunately, a colleague of hers, Maurice Wilkins, showed Photograph 51, which she had worked so hard on, to James Watson. James Watson and Francis Crick went on to publish a paper on the structure of DNA, using this photograph as evidence without any credit to Rosalind Franklin. In 1963, Watson and Crick won the Nobel Peace Prize for that discovery. In 1953, Franklin moved to Birkbeck College to study viral structure and RNA structure. She continued her earlier work on studying coal as well. 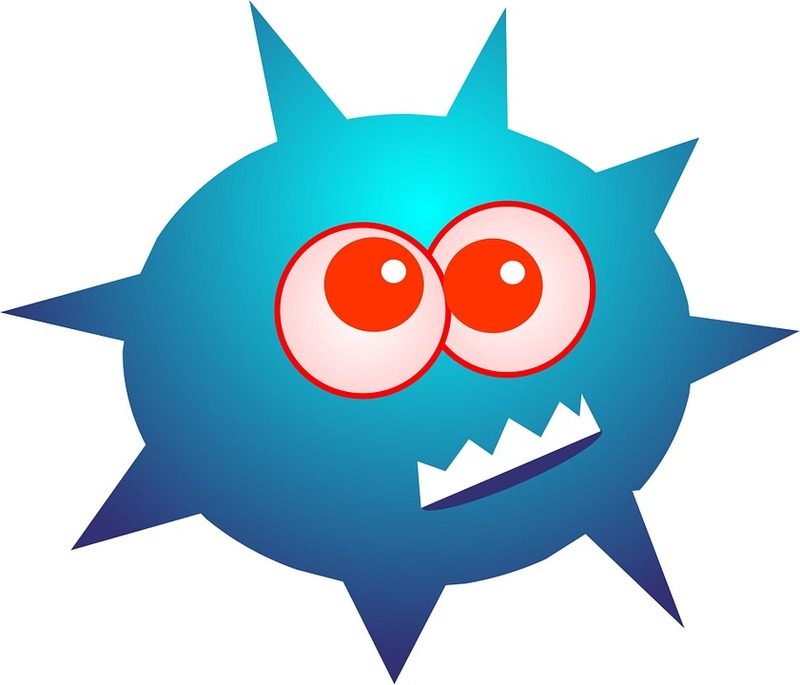 She published a very large number of scientific papers on viruses within the next five years. The impact of this work would help build the foundations of understanding for viral structures, which became very important in physiological research. In 1956, Franklin was diagnosed with ovarian cancer. She was very brave and determined, however, and continued her research and her publications for the next 2 years, even while undergoing chemotherapy and radiation treatments. Despite a brief period of successful remission, Rosalind Franklin passed away from ovarian cancer at the age of 37 in April 1958. It is very impressive how much she accomplished, discovering Nobel Prize-worthy new scientific breakthroughs, all before the age of 37.